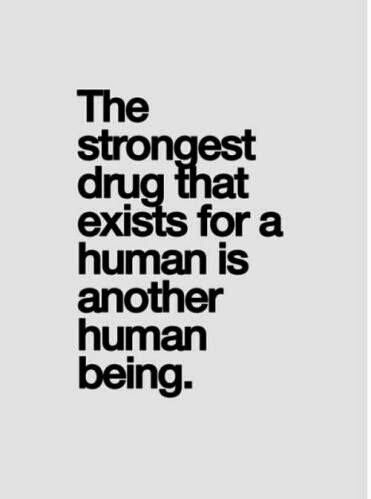 Oh so true. I know that when I am feeling down my pain levels go up. When that happens, the best thing I can do is call up a friend and chat for a bit. I always end the call with a smile on my face. Sure is! 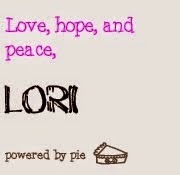 Love, hope and peace to you, too, Lori! Belated Happy Birthday, Lori! 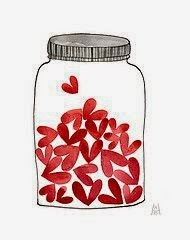 Wishing you health, love, laughter and abundance. You are a superhero.